Our kitchens are the most vital part of our homes. 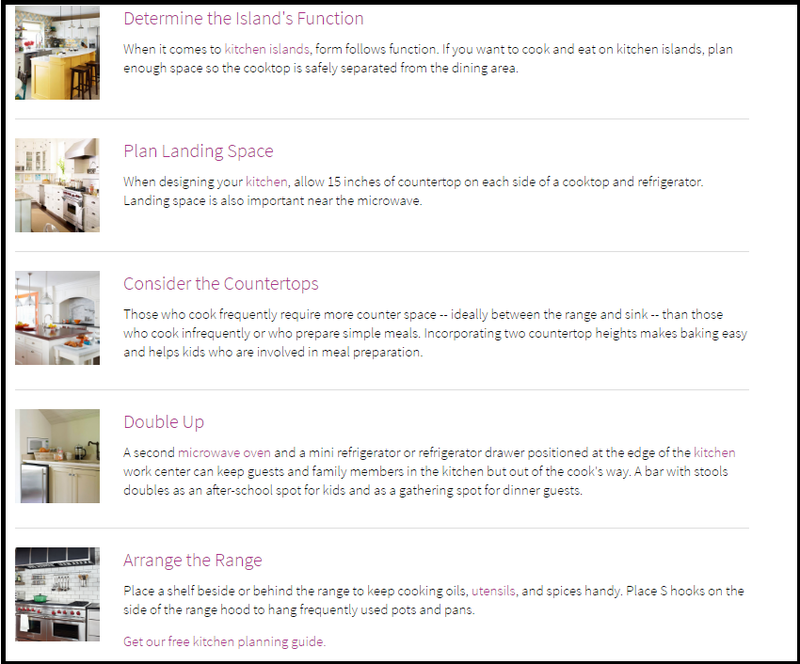 You plan the day at the kitchen, discuss with your family in the kitchen and cook delicious food at the kitchen. They are your trump cards when it comes to selling homes. Buyers will scrutinize your kitchen as compared to any other room in your home. So make sure to keep an uncluttered, tidy and functional kitchen. 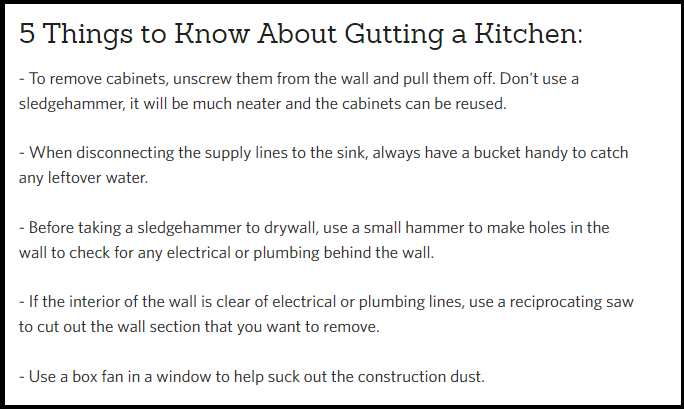 DC Fawcett, a real estate investor and mentor, gives guidelines on kitchen remodeling. 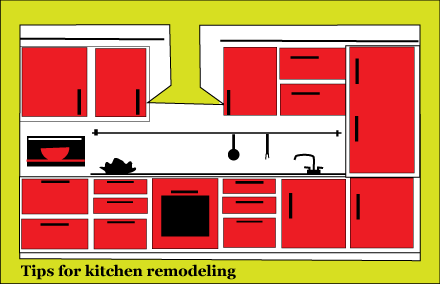 Kitchen remodeling must be done with a proper plan. Most people do remodeling in parts – they do the backsplash first and then remodel the floor and so on. This will make the kitchen look like a set of disparate elements. So plan ahead, buy the materials and start with a proper budget. The effect of kitchen remodeling will linger for a long time. Ensure that you buy materials which attract potential buyers. Also make the kitchen more practical and useful rather than decorative. Keep the corners free. Have space for your door’s swing in your kitchen design. Don’t allot spaces for kitchen equipment’s in the corners of your kitchen and make sure that doors don’t crash into each other when opened simultaneously. Draw out a remodeling budget. While you do so, you have to consider the following things. Keep abreast of the trends. There are some in the trend kitchen designs. In the depth drawers make cooking and storage easier. 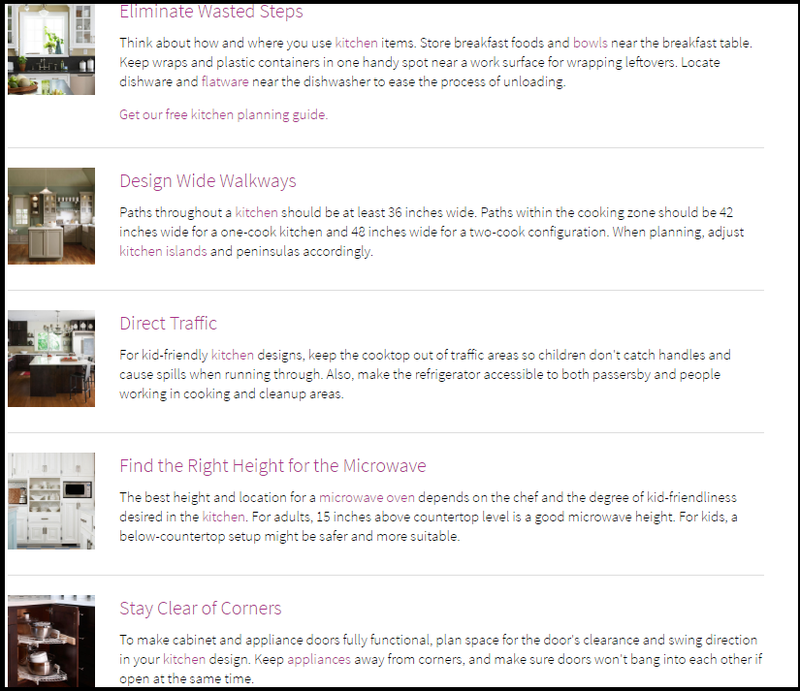 They are easier to access and incorporate into kitchen design. Upper cabinets are not the preferred style nowadays. People want airy and open shelves to display artwork and utensils. Heavy molds and decorative designs are no longer the fashion. You should consider having a no-frills design with strong horizontal lines. Add polished nickel or chrome to faucets, shelf brackets and others. Install sinks which perform timelessly and which can hold large pots, pans and other items that require hand washing. Instead of using plain letters, you can use different types of embossments to engrave the name of your home. This will present the name in a unique and outstanding fashion. Instead of using digits to denote the number of your home, use non-traditional letters. It will look distinct. Flowers are the queens of beauty. Anybody, even the driest hearts will get attracted towards flowers. Put flowers in the exterior to enhance the beauty of the home. They will give a warm welcome to potential buyers of your home. Their fragrance will put the buyers in a cheerful mood. Flowers come in different colors and look enticing. 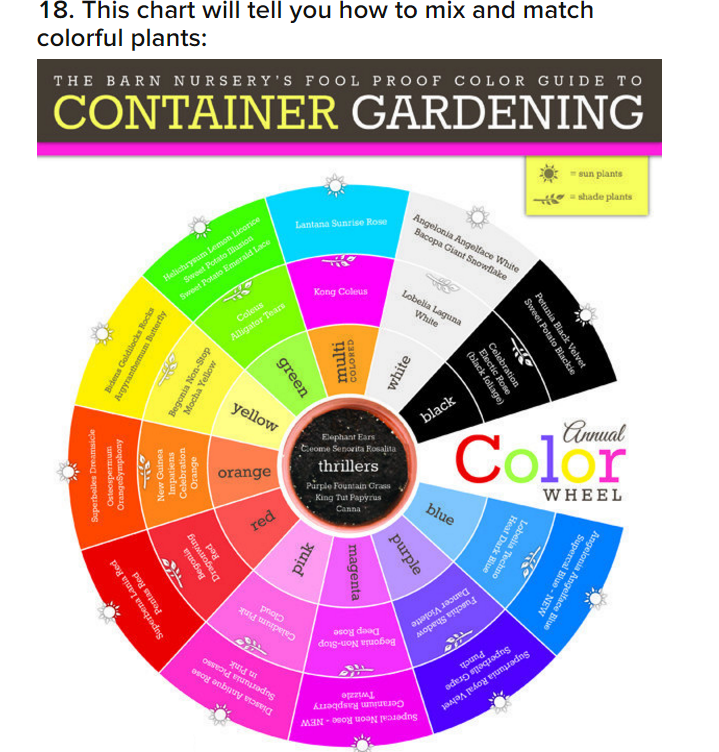 Contact the local nursery and they will tell you what flowers to grow. Also keep decorated flower pots. You can keep them in a line on the staircase. They give a dignified and alluring appearance. They give the posh touch to your windows. You can put some window boxes outlined by grey cylindrical pipe-like structures and add some color and beauty to it through flower pots. Add a stone edging to the driveway. It gives the driveway a precise and clear cut look and lays down a defined path for the drivers. It prevents accidents and increases the exterior appeal. The driveway looks outstanding now. This may be expensive but still old and dirty doors are put offs. So spend a few bucks and replace them to give your house a fresh and new appearance. Add fresh paint to the exterior walls and the doors. Let the portico paint contrast well with your front yard. Painting leads to freshness and a new dawn and let it be a new dawn for both you and your buyer. First impression is the best impression isn’t it? It is an important part of home staging. Buyers feel attracted by the external appearance of your home. On the other hand, they will not think about buying the home if it has a bad curb appeal. 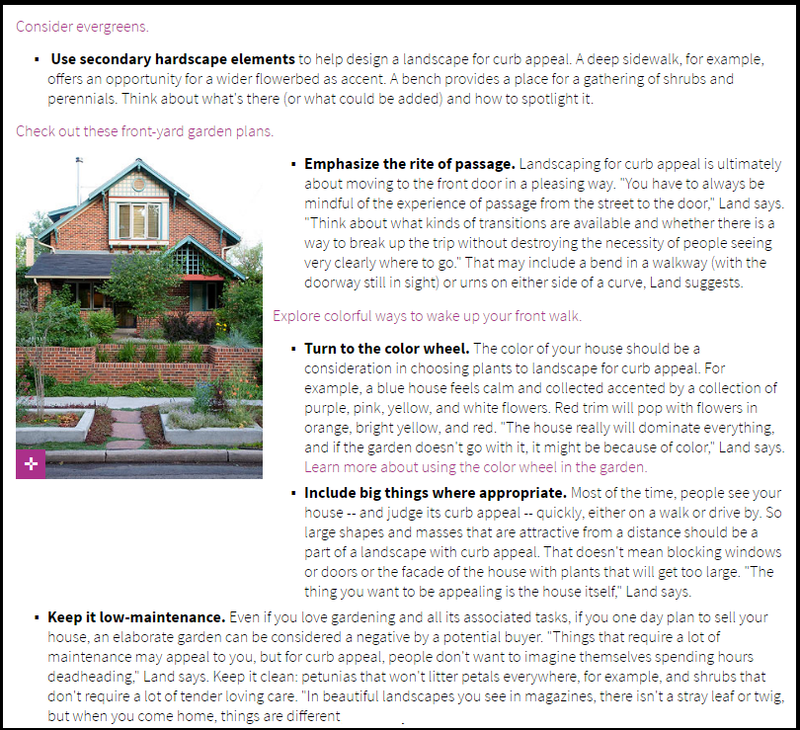 For a deeper insight into curb appeal, read articles by Dc Fawcett on how to improve the curb appeal of your home – part 1 and 2 and also read Dc Fawcett ideas for landscaping curb appeal. 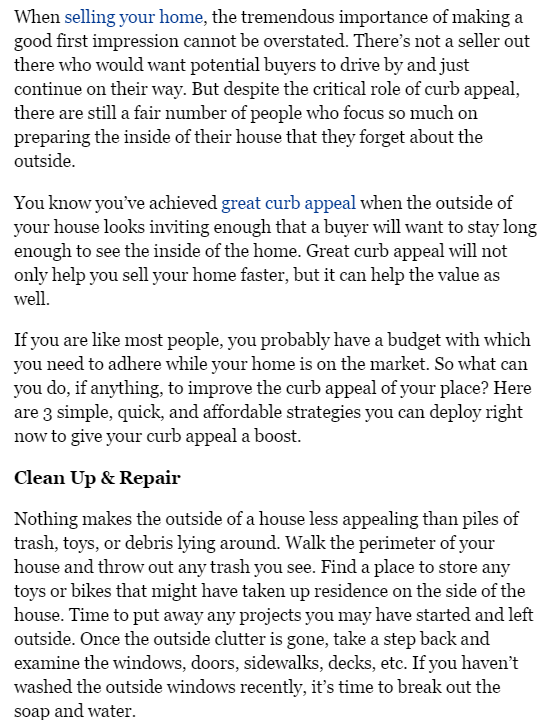 In this article, Dc Fawcett reviews some basic curb appeal blunders. Some people leave the front yard cluttered during home showings and when it is in the market. They leave toys, hose pipes, buckets, uninstalled comboards and so on in the yard. This will be a put off for prospective buyers. 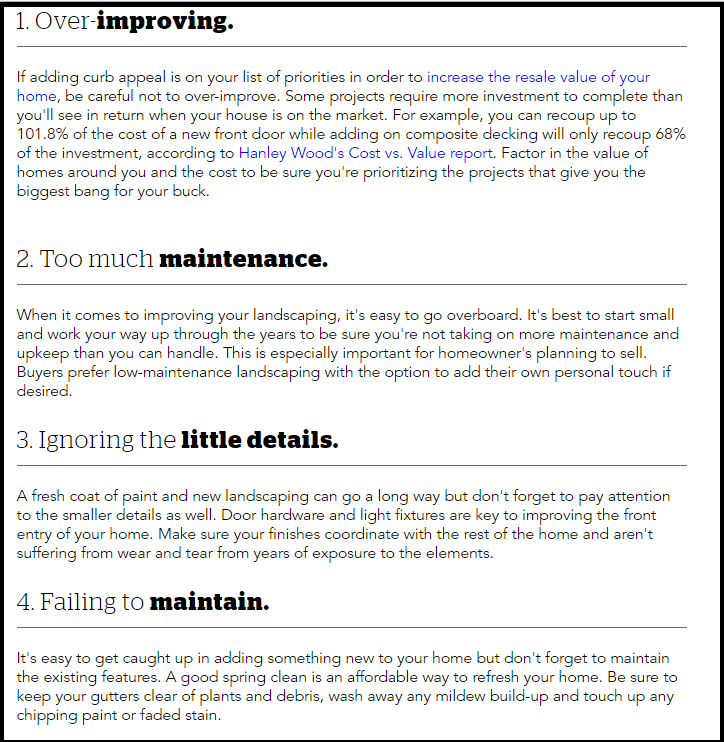 This increases the time your home sits in the market and is one of the biggest curb appeal mistakes. The neighboring house’s front yard must be tidy too and an untidy neighboring yard drives off the buyer. So, you should politely request the neighbor to remove clutter and mow his yard. You can even offer him some support or help to do it. Ignoring the next door yard is yet another curb appeal mistake made by buyers. You can invest in painting the entire exterior and it is an excellent choice. But if you cannot do so, it is comprehensible since everybody cannot afford to paint the entire exterior. Therefore, you have to paint at least the front door and other peeled off parts of the exterior. This way, the buyer will surely be impressed by your home’s exterior. Leaving the exterior trim and the front door untouched is a significant curb appeal mistake. Buyers who come for open houses need privacy. A car parked in the driveway will make them think that the owner is around somewhere here. Buyers who come for open houses are put off by more than 2 cars parked in the driveway since they don’t like competition. This is the biggest curb appeal mistake that you can make. Those who come out with flying colors in the real estate are just not landlords. They are keen executives in the field of business. They function like managers of the portfolio, and also they are business managers who are keen on hiking the profits as they hold their clients with esteem. 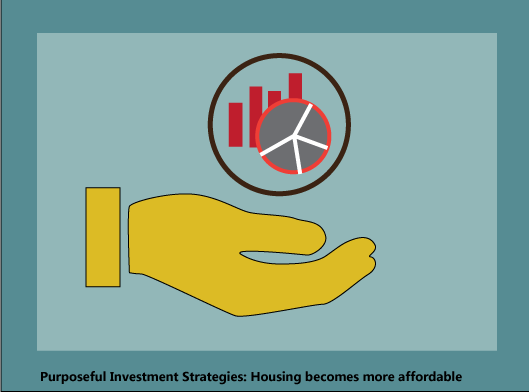 This article discusses housing investment that is affordable. It is considered as a good business and investment strategy. We begin with defining the housing that is affordable, and brose through groups that depict the suitable target market. Following that, we discuss the affordability that is the prominent characteristic of the market that one aims for. People who are above the age of 65 and with disabilities are a major portion of the US population. Studies have revealed that the amount is on the rise. People who are in the age group require housing that is near to public residences and modifications are done to help them in day to day life. Modifications embrace ramps instead of stairs, bathrooms that enable wheelchair accommodation, handrails and modified cabinets and closets. The increasing number of adult and non-traditional education centers has boosted the requirement for off-campus housing. Grownup students with families require houses that are near to the college campus. Students from abroad require housing that is accessible round the year. This is due to the fact that it is less costly and more easy than frequent international trips during holidays and summer breaks. Those who serve in the military have options in housing, both on and off the base. On base residences requires raising constructions, management of property and grounds maintenance. Off-base housing needs added assistance with respect to location, custom construction and purchase financing. Off the base housing requires to be near the base and it should be easy to move into and out of the residence. Investors in military housing should have sound knowledge with federal contracting and also the specific guidelines for each branch of the service. Those residences for the destitute, midway residences for recovering addicts and the freshly released from home for delinquents, require neighborhood based housing. Boarding houses and housing complexes should be huge enough to offer necessary facilities and privacy for the students who have rented it. It must also enable required accessibility and security levels that are relevant to each age group. One should know that he or she should not be just a landlord. One should be multifaceted as a landlord, an investor and a business executive. When you are a landlord embrace the human aspect. As a landlord, one could make a market by assisting families and the community. When you are an investor, one has to create the blue-chip portfolio of the real estate. Retain the best properties, at the best amount, that yield a huge amount of profit. 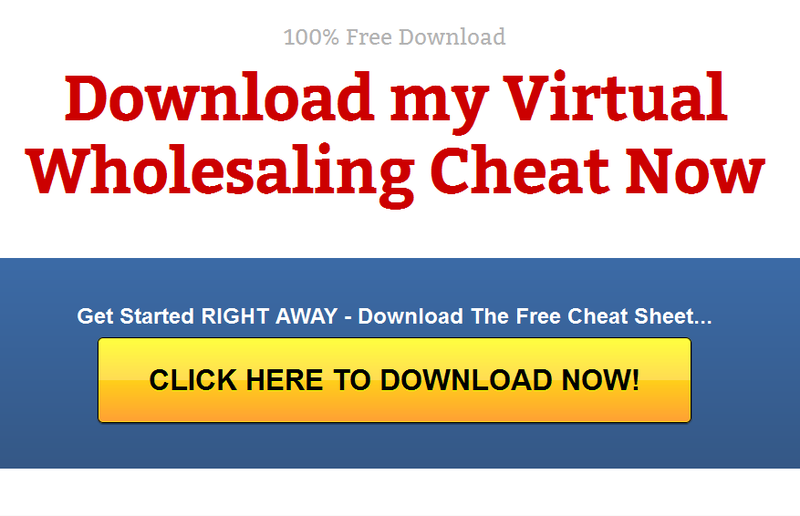 Need to earn money even as the market plummets down? When the market is going down, one would not be able to mint money when everybody suffers financial constraint. One needs to be knowledgeable about short selling by taking up a course through email. Make out what a short selling is, the impending risk in it, and how you can draw favor from declining stocks. So, start it right away and begin considering every move as a chance to earn money. Every one of you will definitely want to buy a home, if not now, at least on the long run. 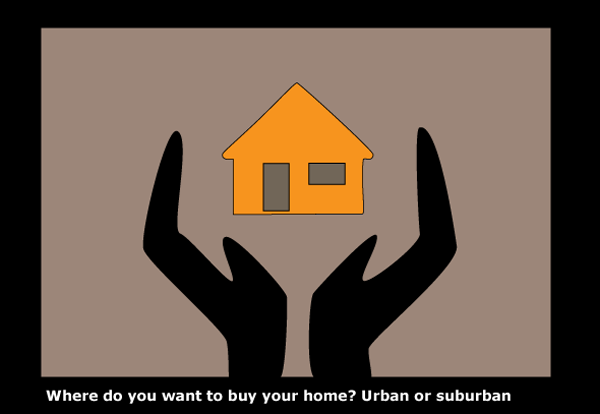 So how do you decide where to buy the home Urban or suburban most coveted asset of your life? While there are lots of misconceptions about the suburbs, it is mandatory that you first determine what kind of environment you need, learn about the advantages of buying a home in the urban as well as the suburbs and then buy the home accordingly. Buying a home based on misconceptions will not do you any good. 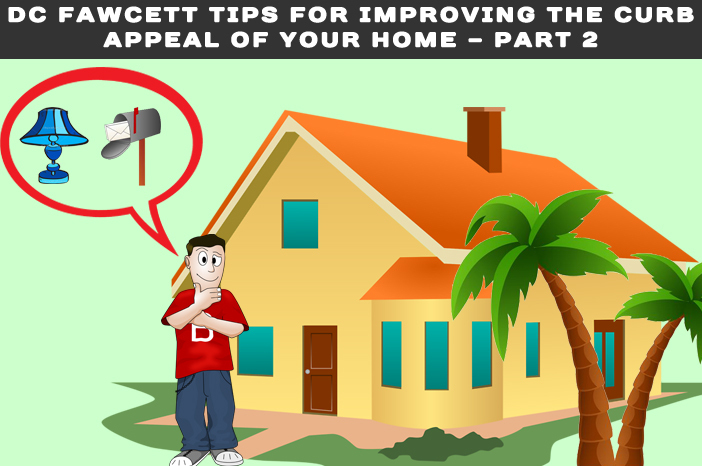 DC Fawcett, who shares ideas on his blog known as the virtual real estate investing club, gives important tips on the advantages of buying homes, both in the cities and the suburbs. There are plenty of parks, open spaces and neighborhoods in the suburbs. There are shops, groceries and other facilities around for which you don’t have to travel into the city. There is also plenty of entertainment in the form of yoga studios, dance clubs, sports fields, private clubs, golf, community centers, public swimming pools and so on. Your children can enjoy life. They can play freely on the streets with their friends. Even at schools, they experience cultural diversity which is good for their wholesome development. Parents are more involved in the activities of the district schools which help them to make more friends in the neighborhoods. Aged and old have plenty of scope for exercise and friends in the vast expanses and the localities of the suburbs. Overall, a great and congenial environment is what you get if you buy a home in the suburbs real estate. You will get more square footage space for lesser rates. You may even be able to afford a 3 bedroom independent house with a garden for the same price for which you can afford only a 2 bedroom condo in the city. Families often need a lot of space for themselves. So it’s good to have a big home than a cramped one. Suburbs typically have lower crime rates than the urban. You don’t have to wait to find a parking spot with many shopping choices like big box shopping, boutiques and everything else. Convenience: Although suburbs do have comforts, nothing can beat the cities in matters of convenience. Everything is available at your doorstep. Medical facilities: Medical facilities are definitely better in the cities. Better amenities: There is no dearth for better resources of shopping, specialty stores, well planned streets and architectural buildings in the cities. Kitchens are the highlight of your homes. It is central to everything in the home. Kitchen remodeling is most suited for older homes. 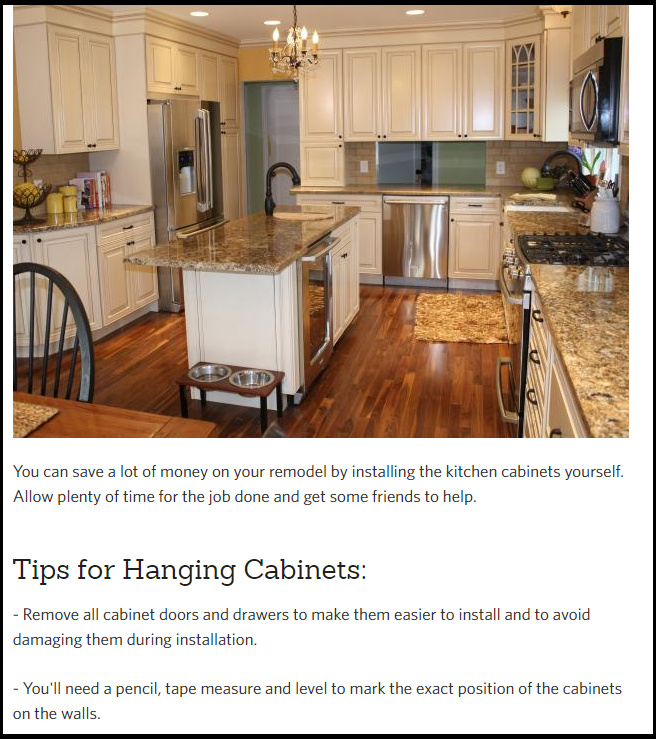 Dc Fawcett has given some good suggestions for kitchen remodeling in this article. Directions given by this expert will be beneficial to those who follow them. 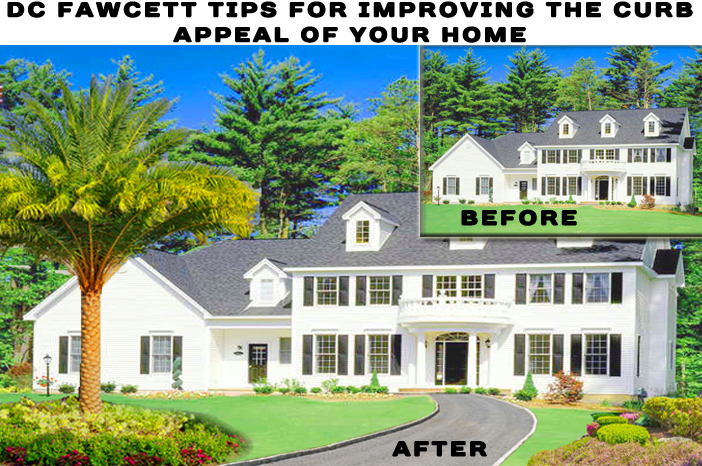 Dc Fawcett VREIC shares his knowledge on real estate in his blog which is also known as the Dc Fawcett Virtual Real Estate Investing club.There are a lot more tips given by Dc Fawcett to increase the curb appeal of your home. DC Fawcett Real Estate, Real Estate Reviews dc fawcett review, Kitchen Remodelling. permalink. Great tips. thank you soo much for sharing!! Its very important post for all real estate agents. Thanks for sharing it.